Sunil Hattangady is a Principal in the Product Innovation practice at Infosys Consulting, a new generation global consulting firm that combines strategy and implementation capabilities to deliver high impact changes to the world’s leading companies. He specializes in product management and marketing/business strategy with core competency in technology, mobility, wireless, and semiconductors. Prior to this, Sunil was the President of Emblaze Consulting LLC , a company dedicated to helping technology businesses define and implement strategies for business competitiveness, new market penetration & customer acquisition, product innovation, creative marketing & communications, and strategic alliances & acquisitions. His sector focus spans wireless communications, mobility, semiconductors, and related technology domains. 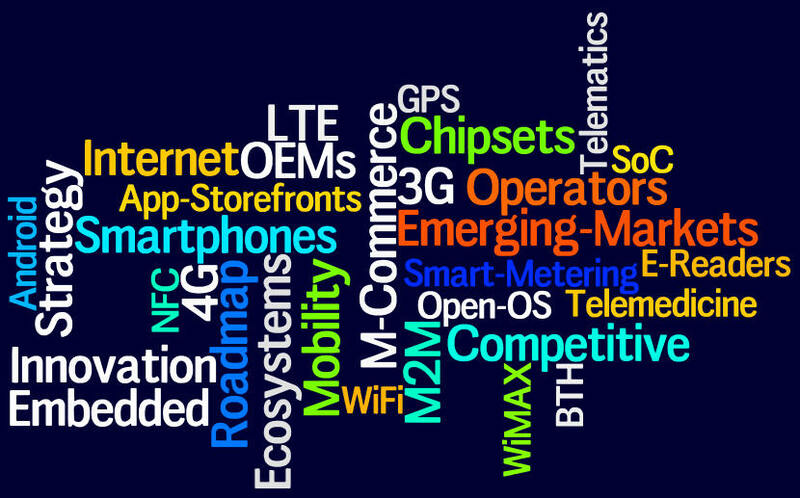 This includes next-gen broadband (LTE/WiMax), 3G/4G chipsets, smartphones & mobile internet devices (MID), and new embedded wireless broadband frontiers including mobile computing, wireless consumer devices, M2M (machine-to-machine) communications, energy conservation (smart metering), wireless-enabled healthcare, and mobile security and m-commerce. Sunil was previously at Texas Instruments for 14 years, where he had multi-disciplinary achievements, international experience, and a track record in innovation and product delivery via diverse roles including Strategic Marketing Manager for TI’s 2.5G/3G/4G Wireless Products, OMAP Software Product Line Manager, Mobile Security Program Manager, and Technology Development Leader.